Based on stock ww 6.5.27. Zipalign and sqlite init.d script added. Busybox 1.22.0 applet installed in /system/xbin. Xposed framework fix. Can install/update xposed without bootloop/stuck on booting. 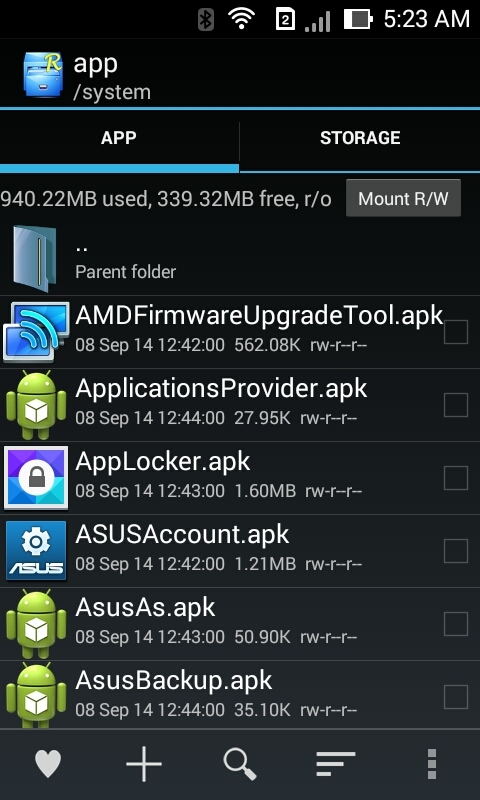 Accessing sdcard fix for thirdparty apps. Can read/write/modify data on sdcard. Updated asus standalone app from playstore ie camera, calendar, messaging etc. Debloated by removing app that can be install from playstore eg gmail, youtube, google plus, google music, google book, google magazine, google game, google hangouts, omlet chat etc. If u want them u can just install from playstore.